Our master craftsmen hand-painted it with careful attention to details. 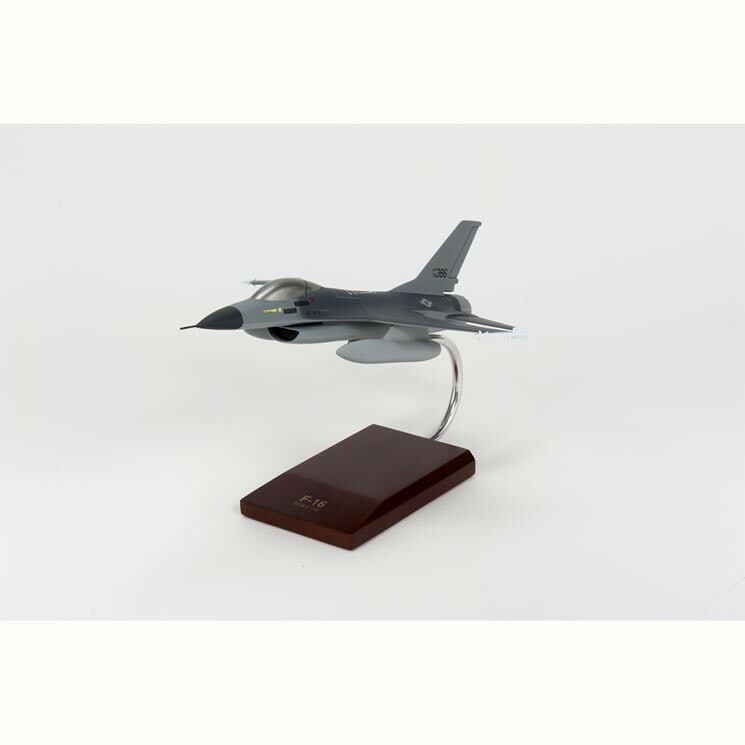 This handsome airplane model makes for an excellent conversation piece that can turn even the most discerning individuals into admirers. With its precisely chiseled form and hand-painted colors, your thirst for completing your collection will surely be gratified.